As a Church we are committed to serving our local community, which is something we have done consistently over the years. 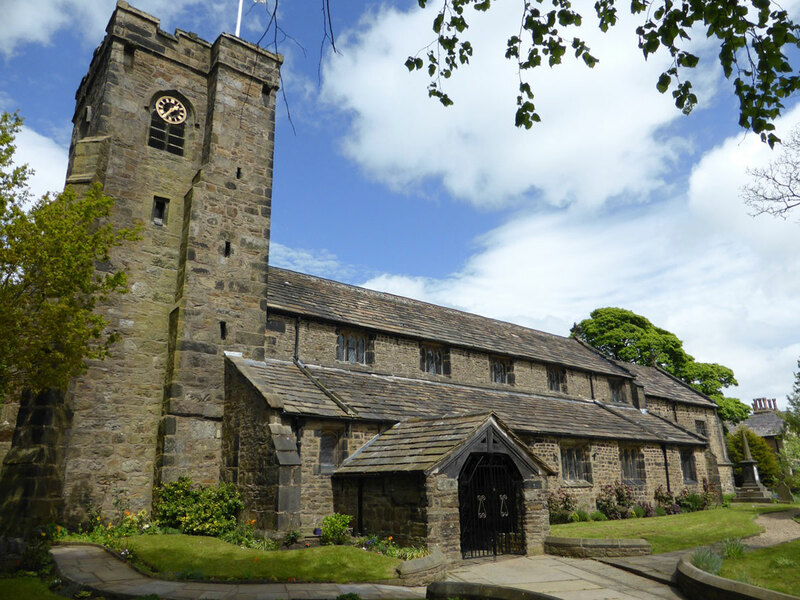 St Bartholomew’s Church is often promoted on Great Harwood general literature as one of the symbols of the town; please see the history section for more information. The Church is known locally as the Parish Church of Great Harwood and the football pitches behind the Church are known locally as “back of th’owd Church”, rather than its formal name of Memorial Park. We aim, as the Parish Church to be available to all who live in Great Harwood and all who wish to join us from elsewhere. Our hope is to be known as a welcoming, faithful and purposeful community, the Church has often been described as a warm welcoming place and we hope this to always be the case. Members of the congregation have helped with the local foodbank and we recently had a collection for a Rotary emergency box for victims of the hurricane disasters in the Caribbean.